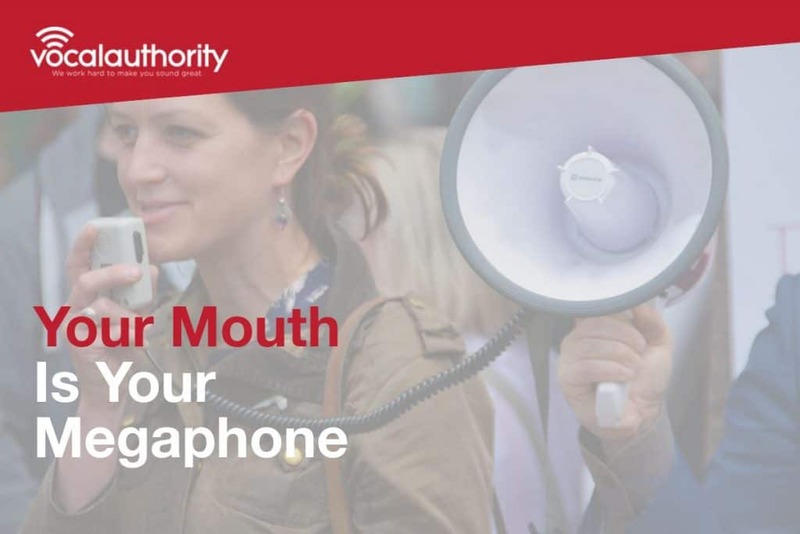 Does the thought of speaking in front of a room full of people make you break out in a cold sweat? Do you lack confidence in communicating your ideas to others, or is your lack of confidence holding you back from achieving your career goals? 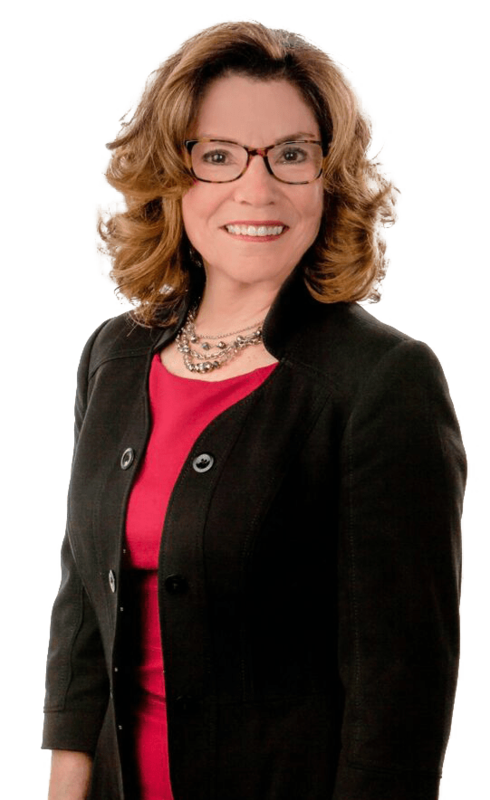 Creating confident and dynamic communicators for professional and personal success. We learn best by doing. Our workshops involve active, 'hands-on' practice and one to one coaching. 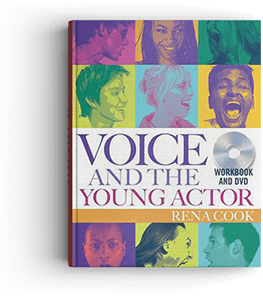 This hugely entertaining, yet profoundly informative book by Rena Cook is destined to be a hit with the high-school drama student. The book explains the nuts and bolts of phonation, articulation, breathing, etc, in a very easy-to-follow and sensible way. 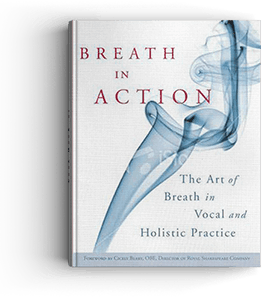 The book shows that if we can learn to breathe better, we may communicate better, act better, sing better, and feel better.
. 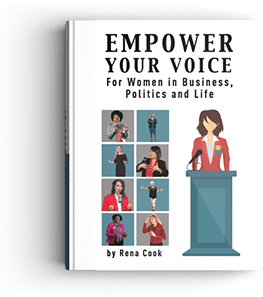 It is inspiring, inviting and informing as it lays out a process for real and lasting change in how a woman expresses her ideas and opinions.